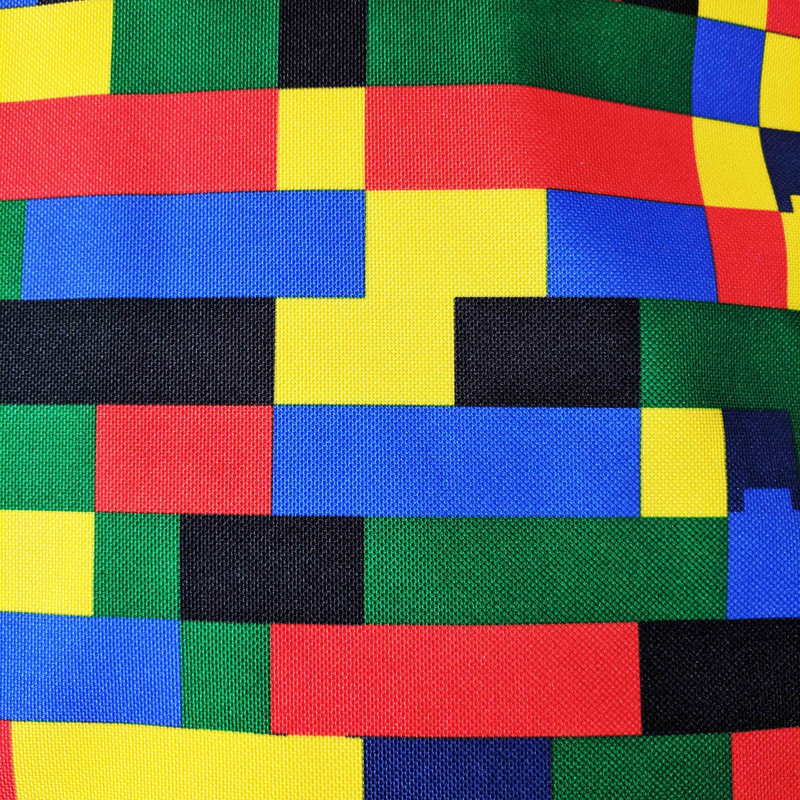 Travel to school in style with the Lego Backpack! 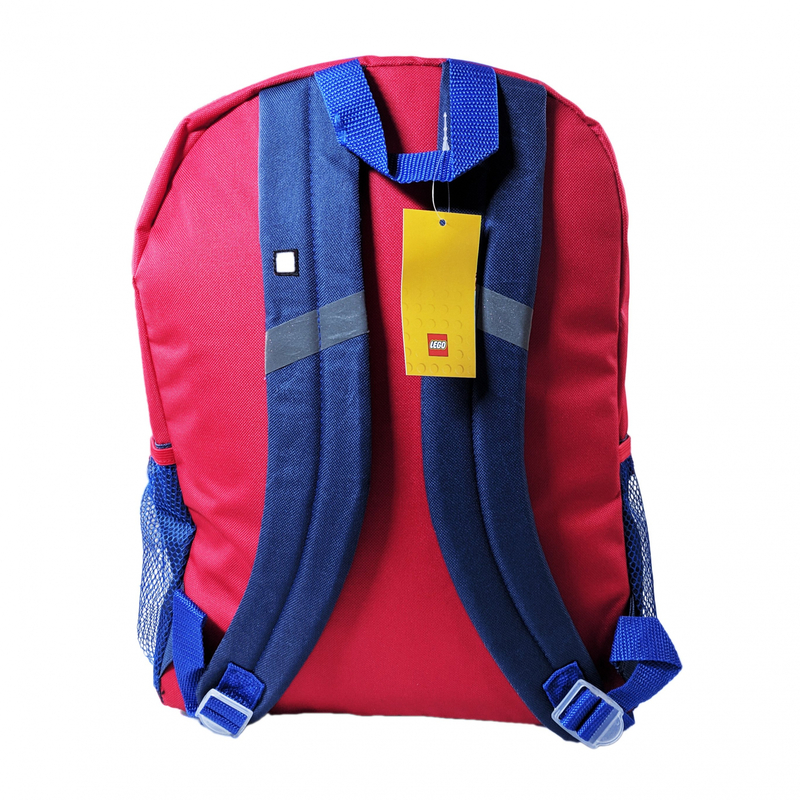 This 16" backpack features the classic Lego block design that kids know and love. Travel to school in style with the Lego Backpack! 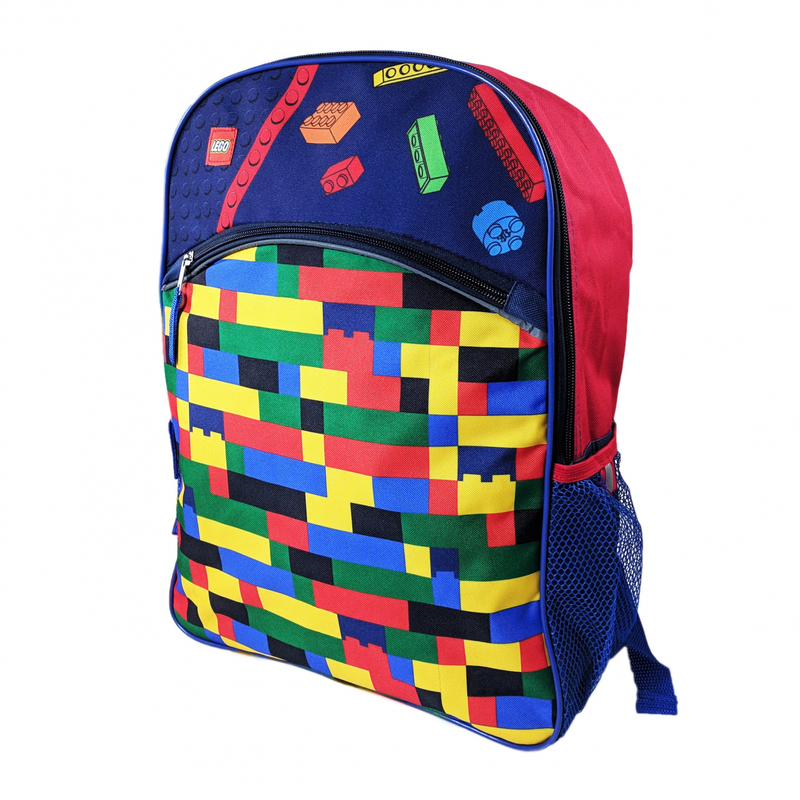 This 16" backpack features the classic Lego block design that kids know and love. It features one large compartment to hold notebooks, books, school supplies and more. 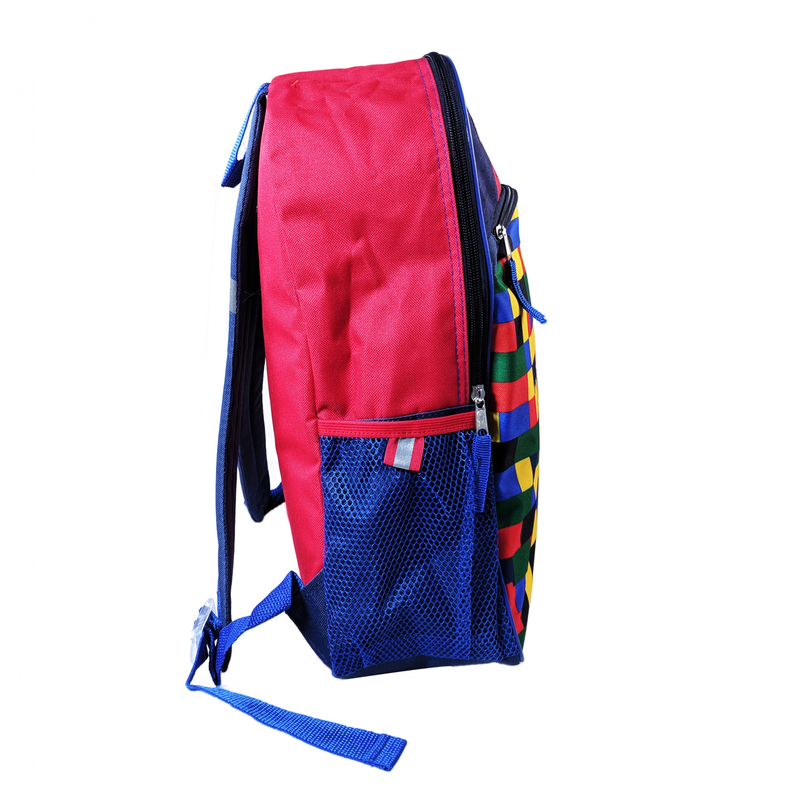 The front of the backpack comes with a second smaller compartment ideal for school supplies and other necessary accessories. The backpack features sturdy zip closures on both pockets, and it comes with adjustable straps as well as a top carry handle for easy storage when not in use. 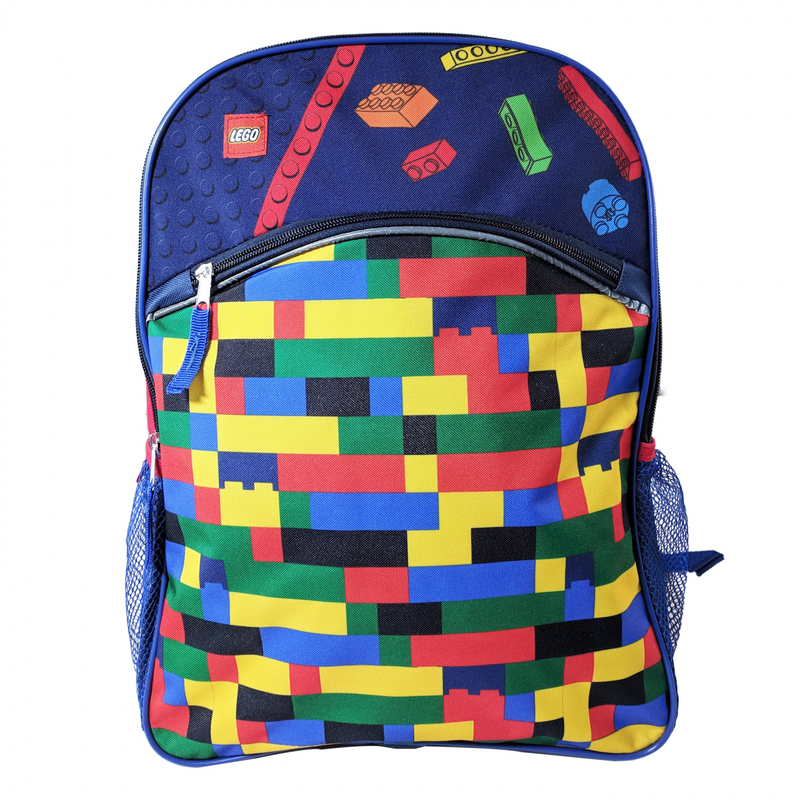 This is a must-have backpack for young kids and Lego fans alike! TY Beanie Boos Pocket Mini Diary with Fluffy Pen Cancun Chihuahua $ 9.99	• 38% off! 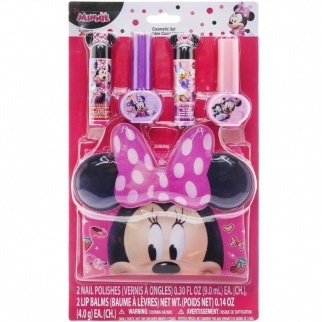 Disney Minnie Mouse Flavored Lip Balm Nail Polish Collectible Carrying Bag $ 9.99	• 41% off!